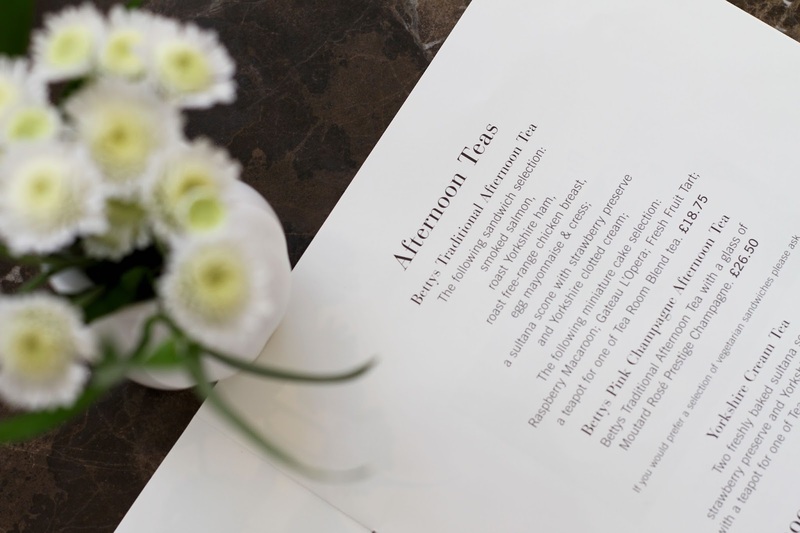 One thing I love more than tea, is afternoon tea. Throw in some sandwiches and cakes and I’m there. 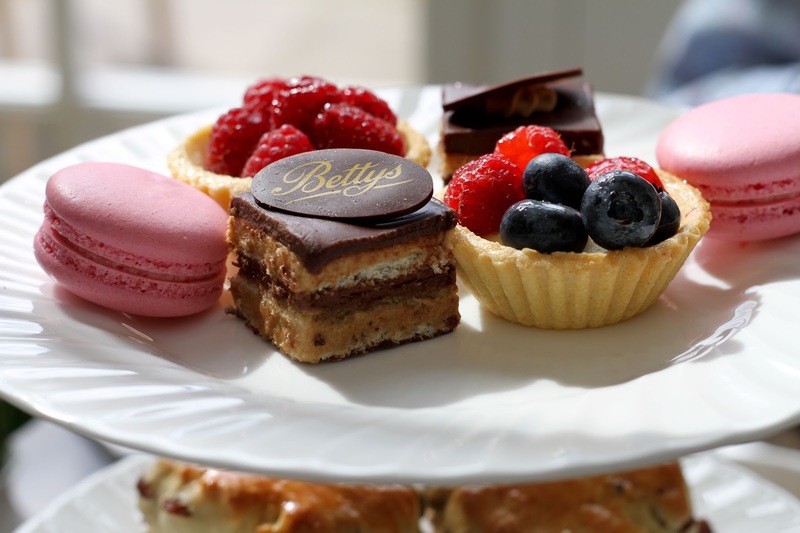 A few days ago me and my friend Heather decided to discover what Betty’s was all about, an over-rated chain, or the ultimate tea shop? 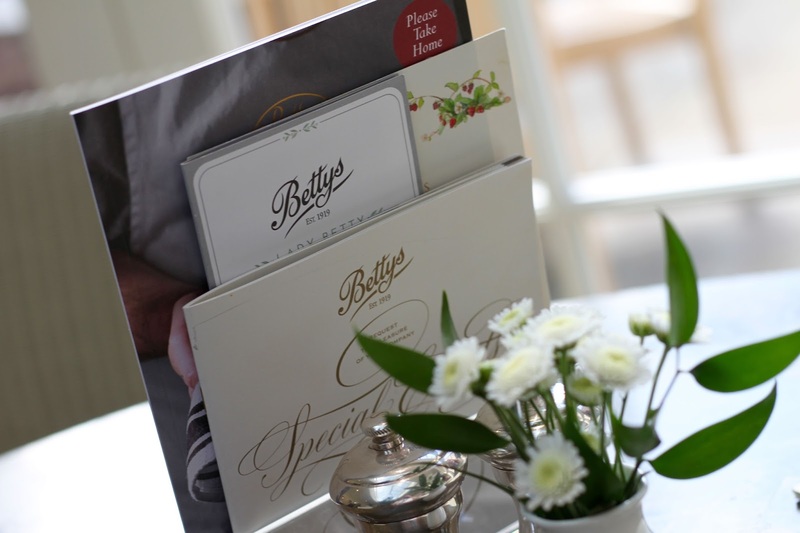 I absolutly love afternoon tea and I’ve tried a few places in my local town, but never Betty’s Tea Room. I’ve heard so many good things about the shop but for some reason never visited, until now. On arrival we were greeted by their very friendly, polite and smart waitresses that sat us down to a table right next to their patio doors, with a large skylight above (BLOGGER HEAVEN). I must admit the only thing in my head at this point was ‘boy my lighting is going to be on point’. After I had finished having blogger stroke, I finally dived back into the real world and browsed through their yummy menu. Decision already made. We were here for their traditional afternoon tea, nothing more. After the waitress took our order, not long after did our cup of tea arrive. I’m not much of a tea expert, especially ones you add milk, but this was delicious. We had a cup of their house blend (I’m guessing their traditional english tea) which was very easy drinking, at just the right temperature too! After around 15 minutes, our food arrived. I really liked how the waitress went though everything we had ordered, and made sure we knew exactly what was on the platter. YUM. In a whole, it was absolutely delicious… just the right amount of food. I would have loved if it was unlimited tea, but we can’t have everything I suppose. 10/10 for the sandwiches and cakes. As we were eating I was looking around at what everyone else around us was having, and their menu looks very interesting. Everything was presented very neat and tidy, just how I like it. A big thank you to the ladies at the Northallerton Tea Room for their lovely customer service, and a big high five to the chefs cooking the food. It was deliccccccious. I highly recommend going if you’re looking for a mate date location, five star! 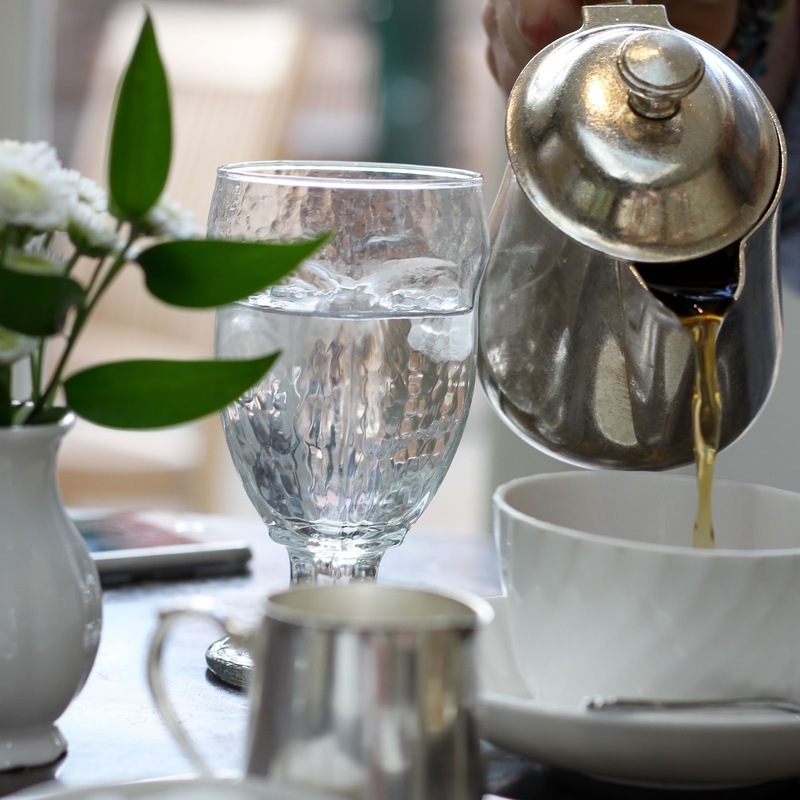 Find your nearest Tea Room here. 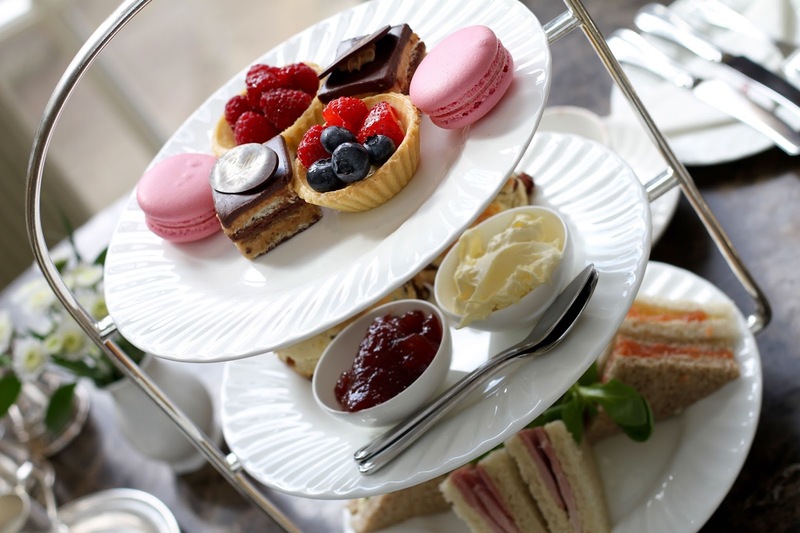 Do you have any suggestions for afternoon tea? Where’s your favourite place to go?